What's in a name ....? foutery - adj. Scot. requiring a close attention to detail, demanding meticulous intricacy. 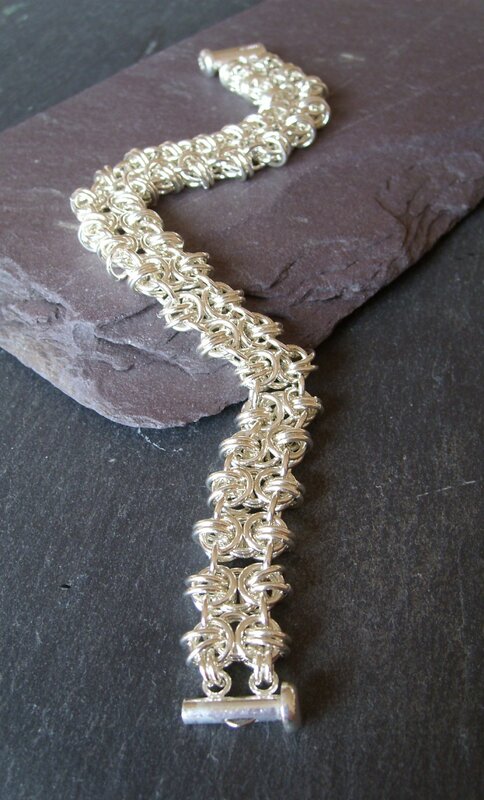 Each necklace is made from around 350 individual jump rings, each one hand woven in place using traditional chainmail techniques. Each piece takes around 4 hours to produce and can be personalised exclusively for you.